The wait for the most awaited mohanlal movie ‘Odiyan’s teaser is out. Mohanlal himself has posted the teaser on his Facebook page. 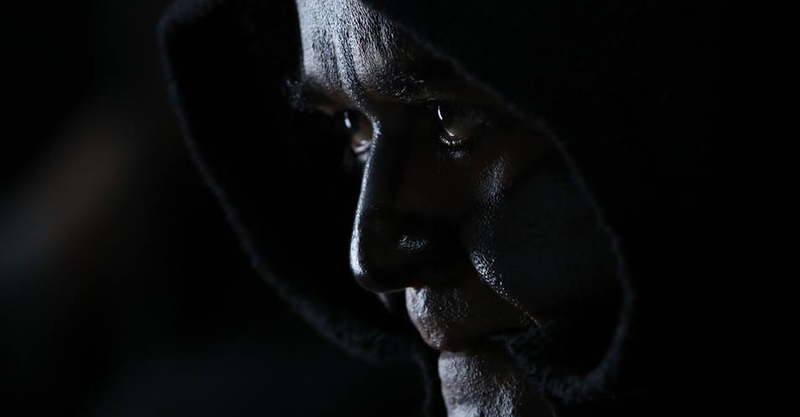 The character Odiyan Manikyan is seen wrapped up in a blanket and walking through the darkness in the teaser. From the day movie is announced, ‘Odiyan’ was in news. Mohanlal’s makeover for the character, promo video of the movie and motion poster teaser were widely received. As per report from the makers ‘Odiyan’ is the most expensive movie in Malayalam. The film that is set in the backdrop of mysteries and myths is directed by the famous advertisment film Sreekumar Menon. Manju Warrier is in the female lead and Prakash Raj plays the villian role. National award winner Harikrishnan scripts for the movie and Sabu Cyril is the production designer. The film is produced by Antony Perumbavoor under the banner of Aashirvad Cinemas.